In late July, Apple reportedly brought online its own content distribution network (CDN), a way of pushing data files closer to end-users. A CDN can reduce the number of hops and the amount of intermediate bandwidth required to speed files and data—like an iOS update, a streaming movie, or a software download—between the content provider and the recipient. All of that can be a huge benefit to the ordinary user, but it’s not all upside. Given that a CDN either connects its networks directly with major Internet service providers (ISPs) or co-locates server hardware within ISP network operations, they can also raise concerns in terms of net neutrality. And Apple’s venture is no different. CDNs distribute servers all over the world, and play a clever trick on your computer: When the Internet protocol (IP address) of a given server is requested, the domain name server (DNS) software run by the CDN doesn’t always provide the same information. Rather, it figures out the closest topological point, based on interconnections between your computer and the most efficient (shortest-trip, least-congested, or sometimes cheapest) server that has the necessary content. This works for static webpages, images, video, and more complicated content. Apple isn’t new to CDNs. It invested in CDN pioneer Akamai in 1999, and was an early user of the technology, useful in the days when broadband was sparsely deployed and ISP core networks were substantially less robust. Akamai was one of the pioneers of content delivery networks. This would seemingly put Apple in the middle of the current network neutrality debate, in which the focus has shifted from the traditional target of ISPs throttling certain kinds of services (like Internet telephony or video streaming) to ISPs refusing to expand capacity without payment at Internet exchange points, where the world’s largest networks interconnnect to pass data among each other. Network neutrality was easier to talk about when it only involved the “final mile”: the connection from an ISP’s equipment room or vault—like a central office or cable head end—and a household or office building. The idea of network neutrality was that no service provider could discriminate against any legal use of a network: you could use any device, software, or service, and an ISP would only be allowed to throttle or manage bandwidth as a whole for all traffic in the same manner, not choosing which companies or service types, like video, to affect. But this has shifted quickly in the last couple of years, even as the FCC has attempted to set and enforce rules requiring some aspects of net neutrality—rules that courts have largely rejected for a technicality. (The FCC has the right, one court said, but it has to redefine how it classifies Internet service in order to make these rules.) The FCC has floated offering a faster lane of Internet: every customer would get a regular “fast” lane, but companies could pay ISPs for even faster service without violating net neutrality. Apple’s new networking operations don’t rely on this not-yet-implemented option. More recently, the debate has shifted upstream to exchanges. All over the world, there are so-called “meet-me” rooms—a term that dates to telecom days—at which ISPs, transit providers (like Level 3), and CDNs (like Akamai) co-locate equipment. 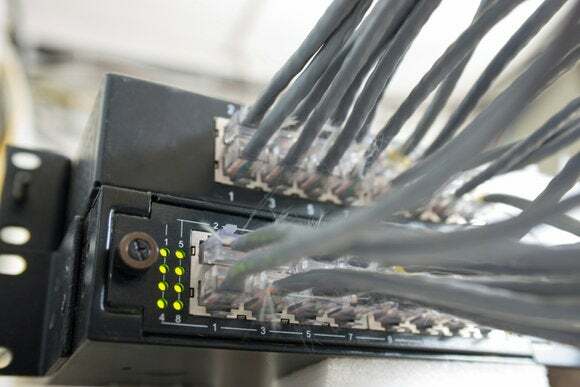 Interconnections are made literally by ethernet or fiber cables connected between a port on a piece of gear owned by one firm and a port on a machine owned by another. These connections are often dubbed “peering,” as the two parties connect to each other. Peering arrangements involve co-locating network equipment and interconnections. Most peering arrangements involve the mutual exchange of traffic that’s beneficial to both sides. In the olden days, this either had to be roughly at parity or one party paid the other. But these payments were typically set to cover the cost of interconnection: the hardware and other bits and pieces to connect ports and house equipment. Smaller networks could also pay larger network providers who already had peering relationships in place with other networks if the cost of being directly in the exchange was too high. What Level 3 and others maintain is that ISPs now want fees far in excess of costs to prevent congestion from occurring across networks, and are trying to turn choke points that have nominal costs instead into a revenue center, potentially to offset losses from the services delivered over those connections—primarily video. Some ISPs claim they lack the capacity needed to match external services’ demands on their networks, and that they would have huge outlays to ramp up, and need to be compensated for those costs. This short circuits net neutrality, because it shifts the debate from an end-user’s request to a business-to-business relationship buried in the murk of meet-me rooms. There’s a vigorous debate as to whether ISPs have a case or not. One technically minded user tested Netflix over his Verizon FIOS fiber service with a VPN connection, resulting in a bandwidth increase from 375 Kbps to 3,000 Kbps over the same pipes—and technically even less efficiently, as the VPN required more hops. To make it even muddier, some ISPs aren’t demanding payments at all; instead, they just add more connections. This kind of pay-to-play, whether justified or not, sticks in some people’s craws because it appears to establish ISPs as gatekeepers, thanks to their monopoly power to install wiring. Telcos and cable operators were first able to destroy large broadband entrants in the late 1990s and early 2000s through pricing, bad behavior, and court and regulatory decisions. They fought municipal Wi-Fi and fiber networks in the mid-2000s. And now, all that having failed to protect their entrenched market against the rise of iTunes, Amazon, and Netflix video offerings—which is siphoning off the most lucrative part of cable and fiber-based service—they’re turning to chokepoints within the network. Does this mean Apple is colluding by buying into the system, protecting itself from other competitors, allowing costs to increase, and harming its own users indirectly? Maybe, but let’s tease these apart. Earlier this year, Netflix decided to start paying Comcast an undisclosed but substantial fee to directly connect its network, and, lo, did the download speed suddenly increase. Netflix has since signed other similar agreements. By opting in, Netflix is adding expense which will have to be passed on to customers and which lands squarely in the pockets of ISP executives and shareholders. Apple, to offer competitive quality with Netflix, needs the same deal, even though Apple is thus far more akin to a video-download service rather than a streaming one. So far, these contracts and fees remain outside any requirements of reporting to the public under any FCC rules, and thus there’s no independent way for consumers or regulators to assess their fairness or necessity. 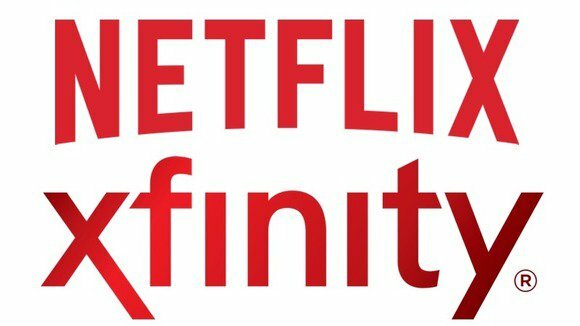 An agreement between Netflix and Comcast ensures that the former's video content is delivered at high speeds on the latter's network. Netflix, Apple, and any others who sign these direct deals make it challenging for other startup companies to enter the video space—unless those firms can secure the same arrangements and raise those additional funds necessary to pay ISPs. This may suit video-service incumbents, and aligns their interests with the ISPs. By raising the bar for new entrants, it allows the existing companies to keep prices static or even raise them, which is also a benefit. By paying ISPs, those video providers may make more money in the end, rather than less, by deterring competition. From a pure utility standpoint, users will clearly benefit: Having less congestion and more direct hookups helps all of our downloads, cloud interactions, photo uploads, and audio and video use keep pace with increasing volume. 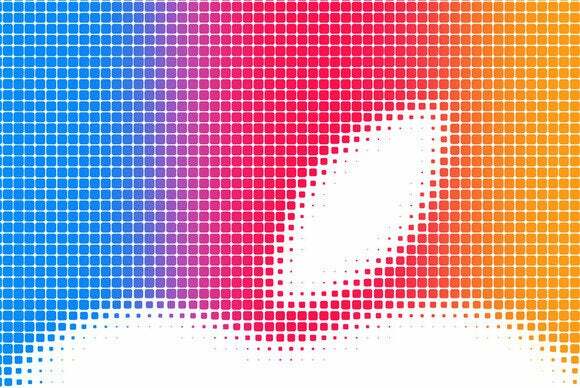 Given the regulatory power and will of the FCC, it’s hard to imagine that Apple’s ever-increasing network needs could continue without such business arrangements—especially with the impending launch of iOS 8 and Mac OS X 10.10 Yosmite. Between services like photo storage and increased cloud dependency, those updates are likely to push network usage way up for Apple. One can look at Apple’s CDN and direct connections to ISPs pragmatically: The company must do these things to maintain control and improve its customers’ experience, both of which are very Apple-y behavior. But from a broader public-policy and business perspective, Apple is buying into a set of unknowns: It is further entrenching a reduction in potential competition that keeps prices higher.